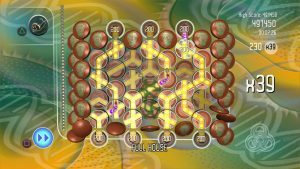 Droplitz was last available on Steam on February 24th, 2014 following Blitz Games Studio’s closure on September 12th of the previous year. 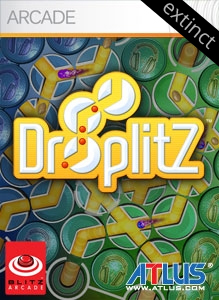 Droplitz was created internally at Blitz Arcade but was not published by the studio’s parent organization, Blitz Games Studio. 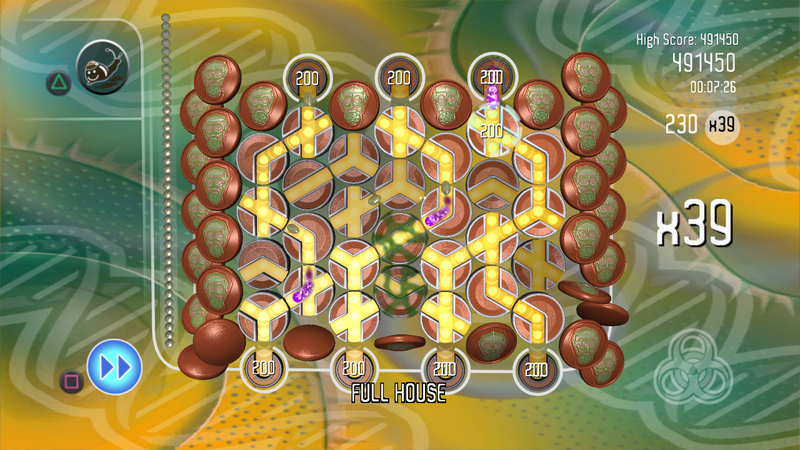 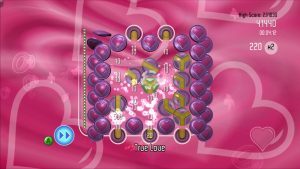 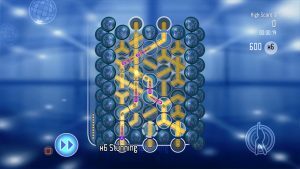 Droplitz Delight, an iterative follow up to the original, was released to mobile platforms (iOS, Android) after 2010 and is still available as of October 2017.